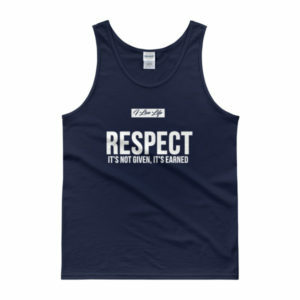 • A classic & authentic, all-purpose trendy unisex tank featuring a professional autograph . 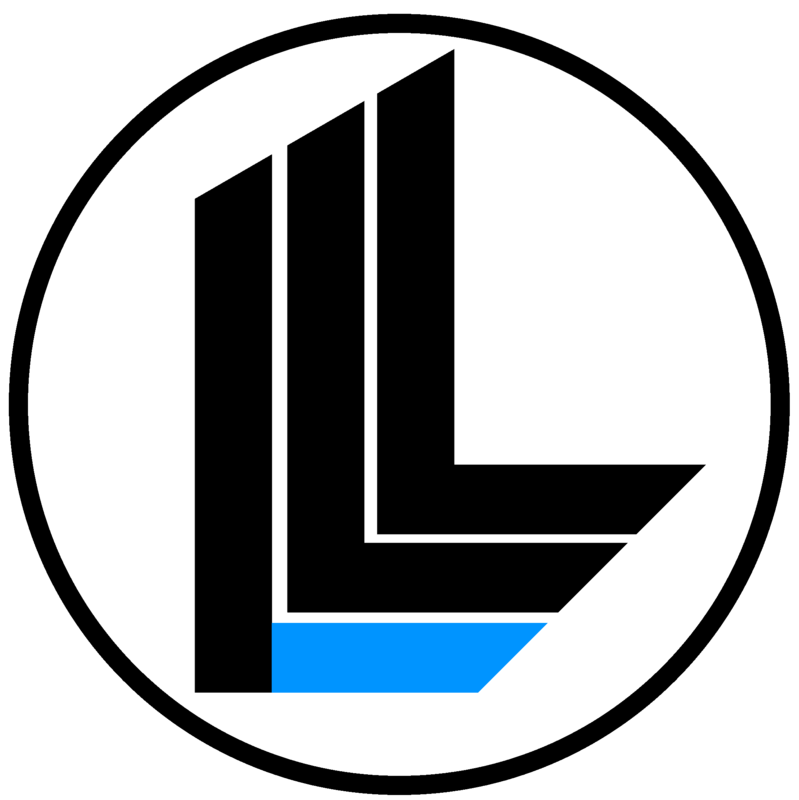 This timeless classic is intended for the fashion savvy who are looking for great quality & softness. 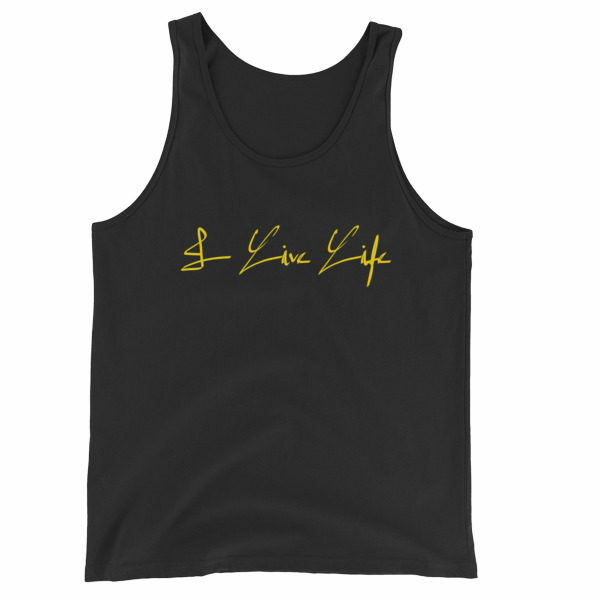 • A front graphic design tank by the official I Live Life (ILL) brand by Jim ‘Jimbo’ Zarifis for anyone to add to their novelty collection for the 2017 summer fashion season. Tag @ilivelifeill in your post with your new trendy style apparel.